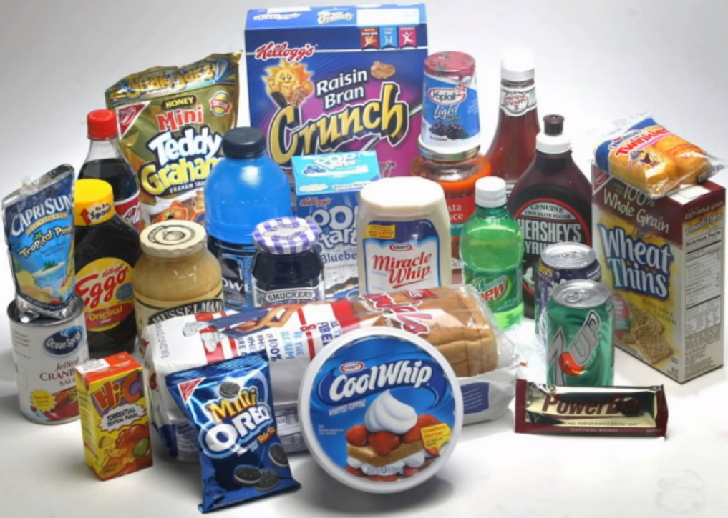 As companies launch more processed foods, there is a greater need for parents to become more vigilant. After all, nobody wants their child to suffer from hyperactivity, temper tantrums, gastrointestinal problems as well as strokes and cancer. These additives are often described as substances that improve and maintain the texture, color, appearance, and taste of processed foods. However, the reality is that most of them are dangerous, especially to kids. So how do you avoid additives? ⏩Prepare a food log: Make sure to maintain a food diary for you kid. Take note of what he has eaten for a minimum of 5-6 days per week. Make a list of the foods he may be eating at school, at daycare, and at home. This will allow you to check his weekly intake of food so you do not serve 'quick meals' laced with additives. ⏩Change their diet: Incorporate more whole foods into your child's diet. Keep it fresh and simple. Add as many vegetables and fresh fruits as you can. Do not depend on processed foods for snacks. Instead, make simple fruit salads or fresh sandwiches your options. ⏩Read labels: This is the most important step and the one that will truly make a difference. Avoid unnecessary additives and preservatives by checking this list we just made for you. You can save it on your cell and refer to it when you go for your next shopping trip. ⏩Check organic food labels: While you're at it, make sure to check labels of 'organic' foods as well. Many of them also contain preservatives that may be harmful to your kids. Remember, labels that read 'potentially safe,' 'yet to be tested,' as well as 'tested with varied results' are not determined to be safe yet. So what should your child eat? Make it a point to choose preservative-free foods including color-free ice creams and yogurts. And encourage kids to drink water as opposed to soft drinks. Most importantly, be sure to bring this list along whenever grocery shopping.